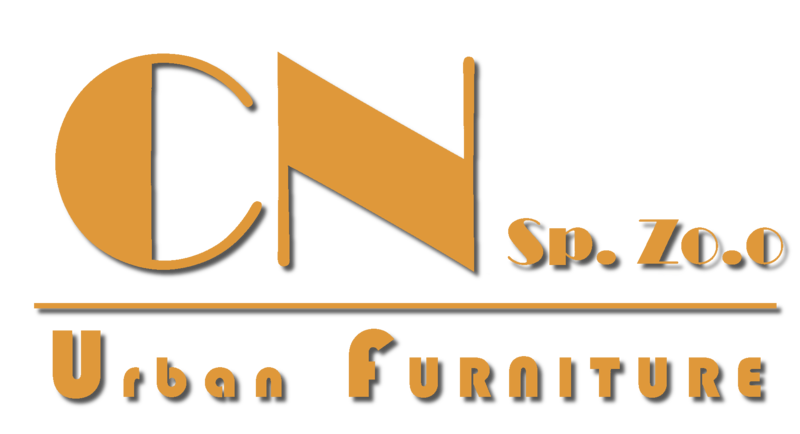 Services | CN Sp. z o. o. Concrete / asphalt preparation for the foundation for the assembly of the structure.